2016 International Photography Awards (IPA) Announces Winners of the Competition. 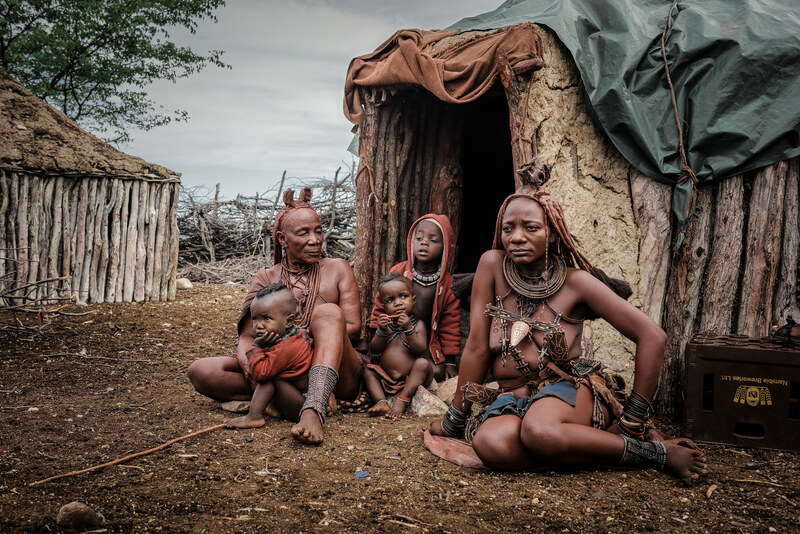 Documentary and Travel Photographer Marja Schwartz was awarded for her winning entry. 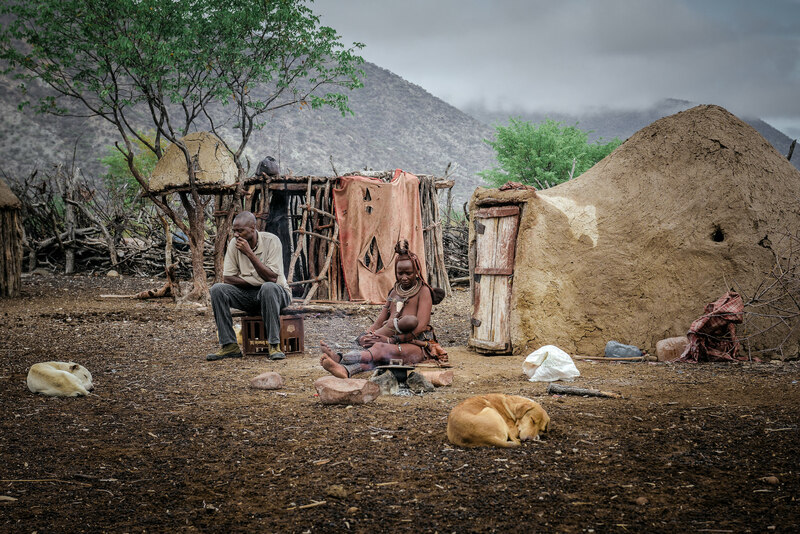 Description: Himba families in a Himba village near Epupa Falls, Kaokoland, Kunene Region, Namibia, Africa. 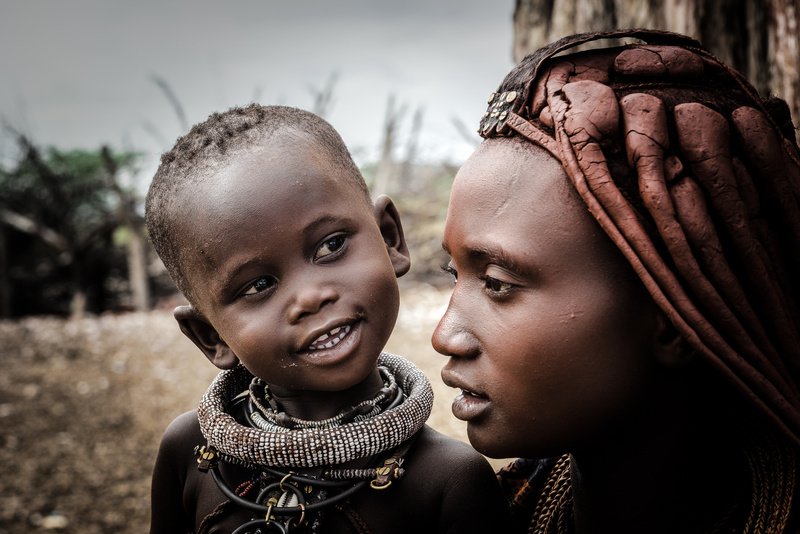 Marja Schwartz was awarded in the International Photography Awards Competition for the winning entry “Family Ties”. 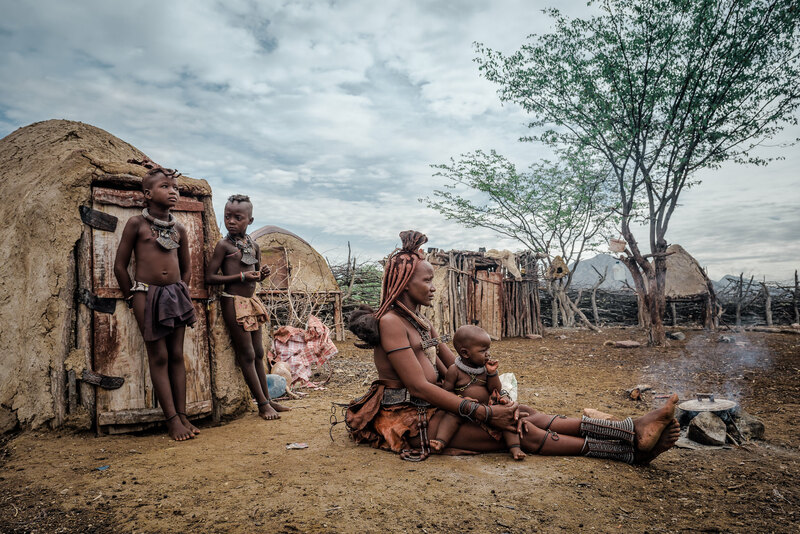 The 2016 International Photography Awards received nearly 15,000 submissions from 103 countries across the globe, and is pleased to declare that Marja Schwartz was awarded 3rd place in People, Family category for the winning entry Family Ties.